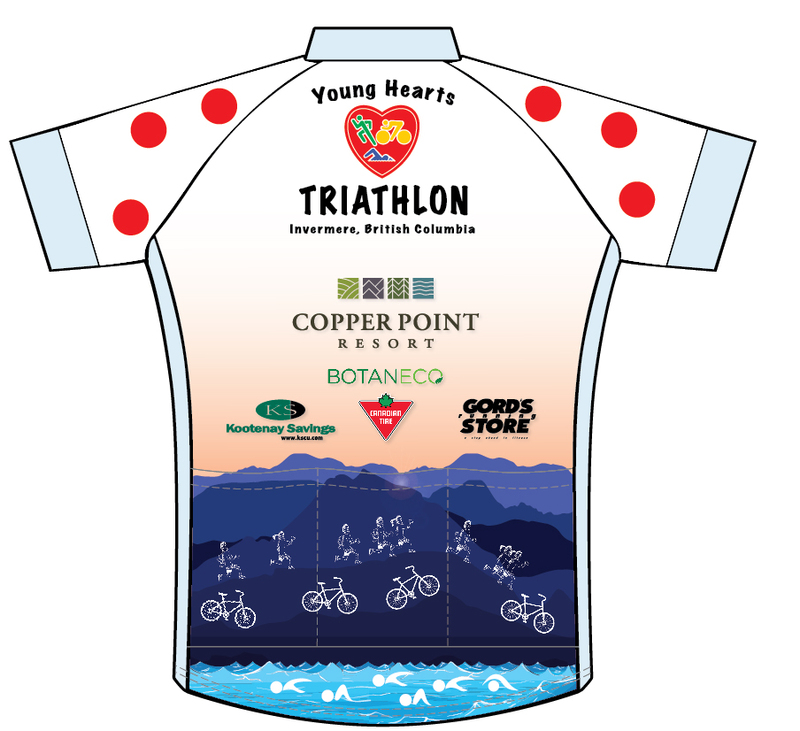 All entries include a souvenir cycling jersey! The focus of the event is enjoyment and participation and awards will be presented to every participant upon crossing the finish line. Times will be recorded for each child and posted by age category on our website as soon as possible.